Our asphalt mixing plant has simplified working processes, which can reduce dust pollution. The burning area of our dry drum adopts anti-weary and anti-materials to prolong service life. The drying mixer drum has reasonable structure to ensure high thermal efficiency and avoid heat loss. The miner filler system has arch broken device to avoid powder congestion. The powder is weighed in proportion. 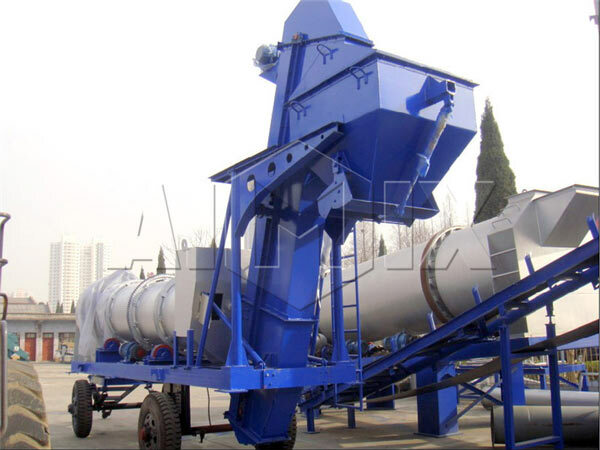 The recycled powder from dust collector can improve material availability. The hot aggregate needn’t be weighed twice time, which is just weighed before delivered to dryer drum. 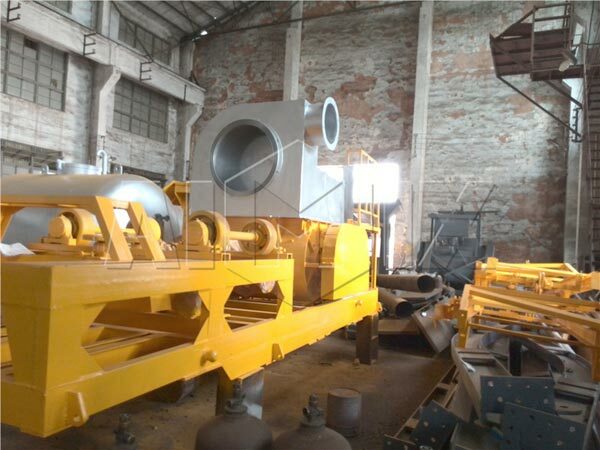 Aimix Machinery also has various asphalt plants for selecting, such as stationary asphalt mixing plant, mobile asphalt plant and portable asphalt batching plant. If you are intend to know, fill the blank form, we will reply you as soon as possible.